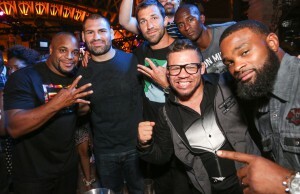 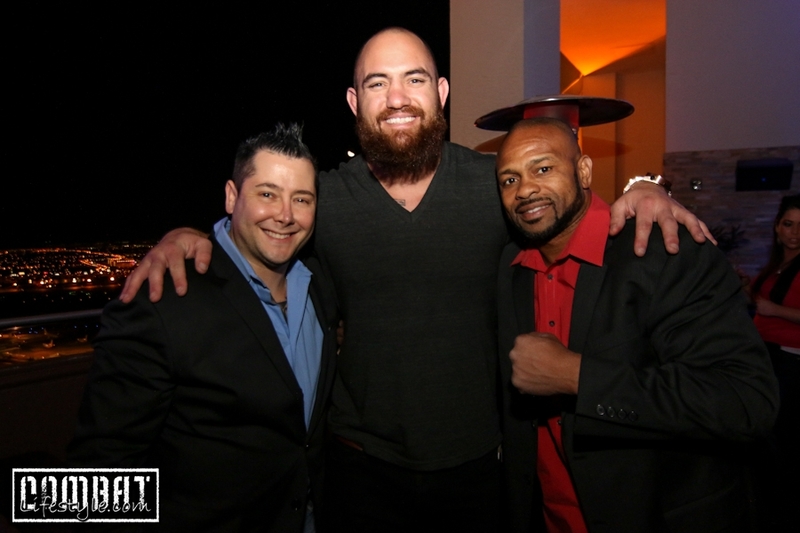 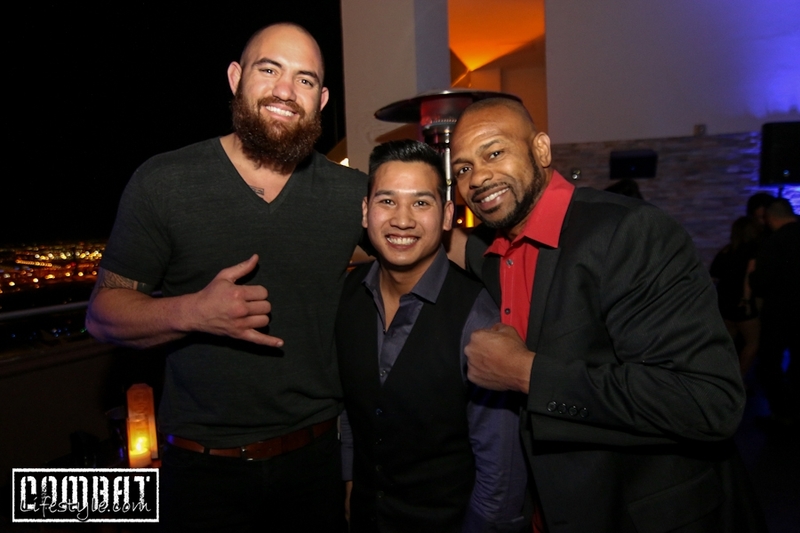 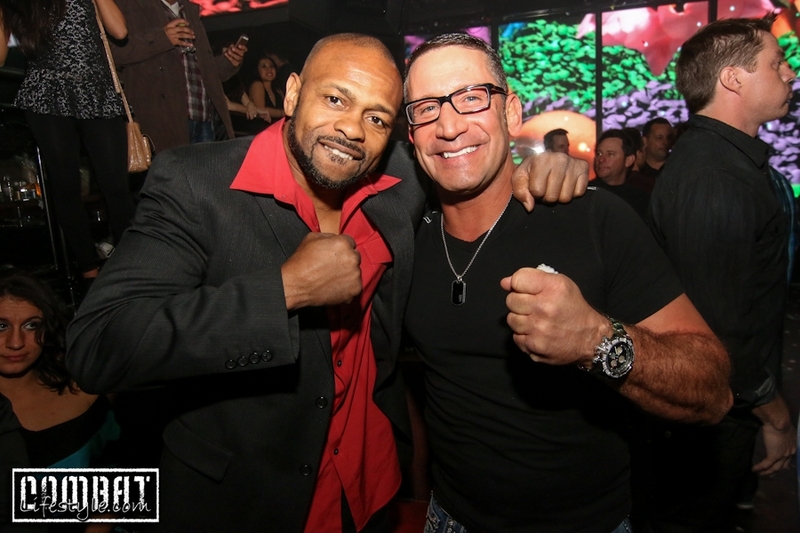 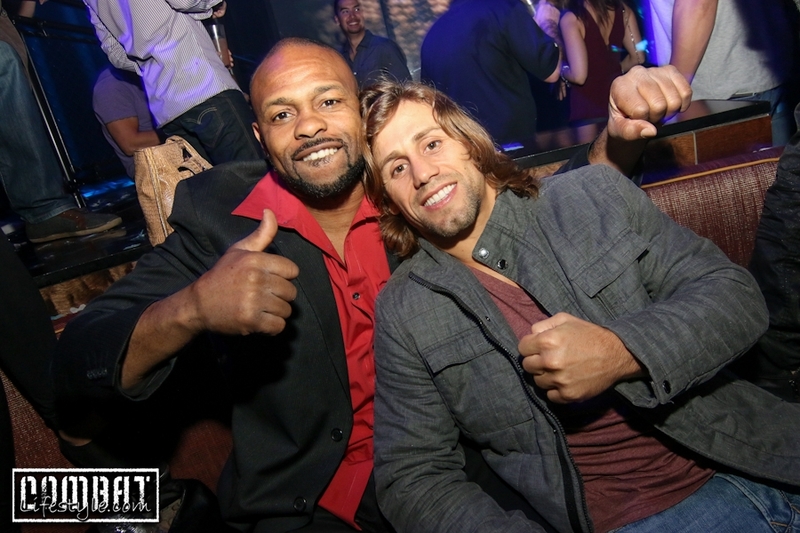 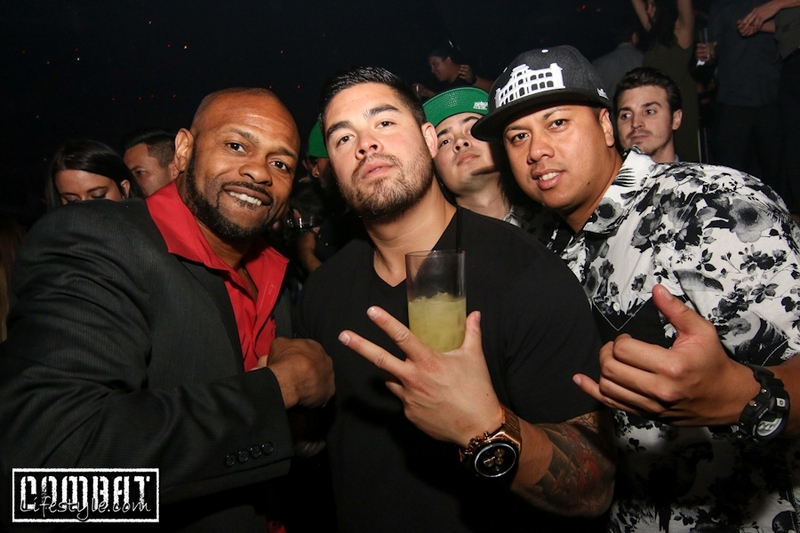 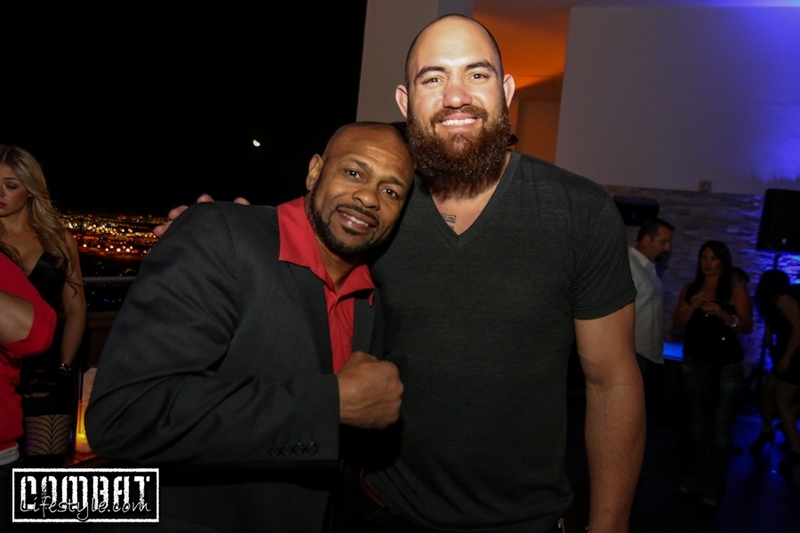 Roy Jones Jr and Travis Browne Photobombed By Asian Dude while in Vegas on Friday night at the Optical Panacea fight preparty. 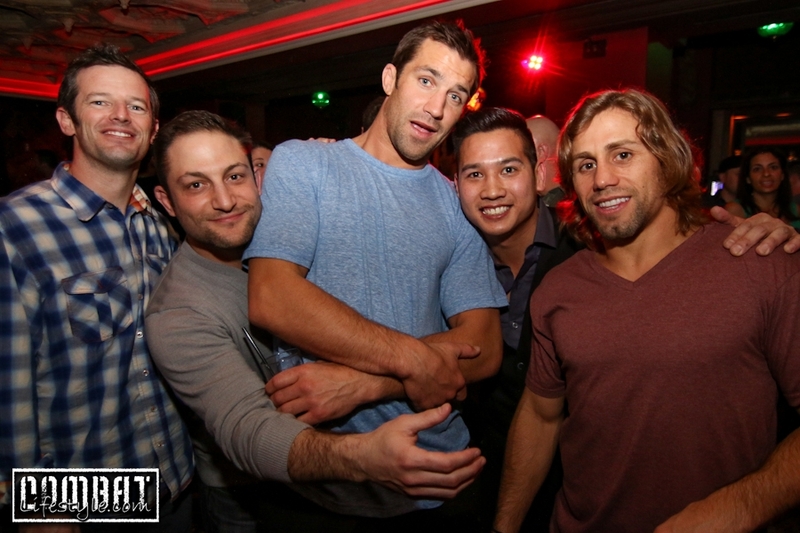 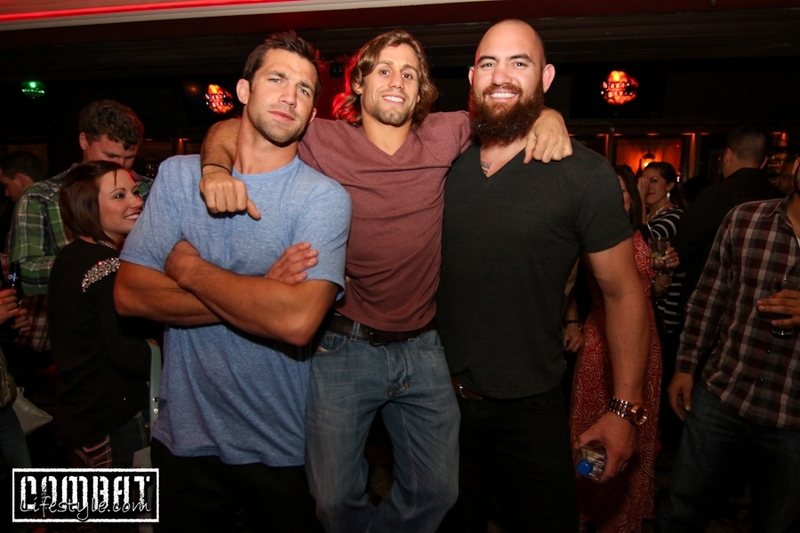 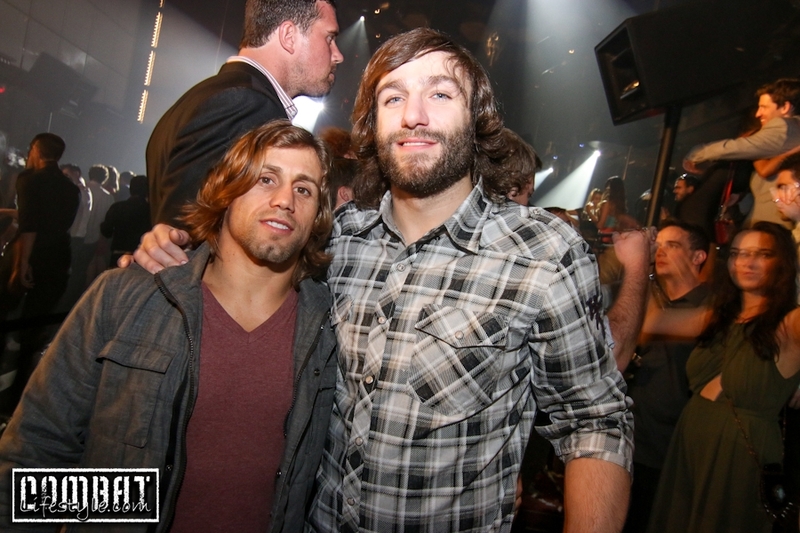 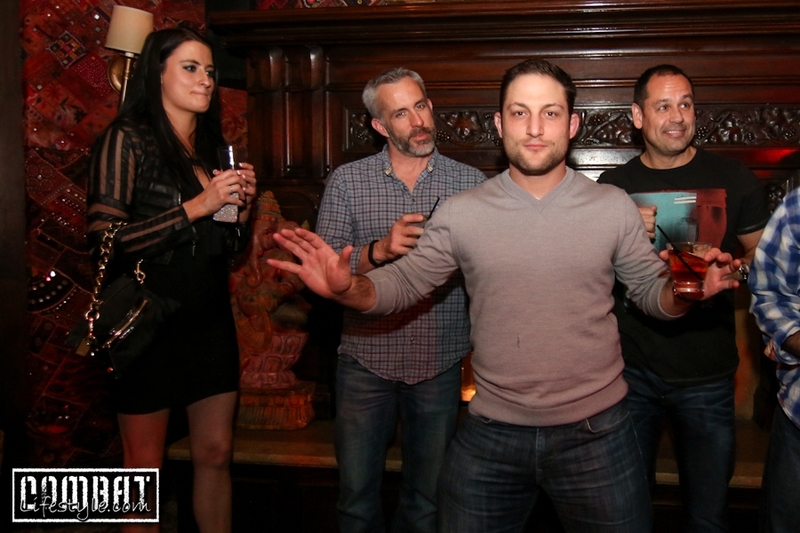 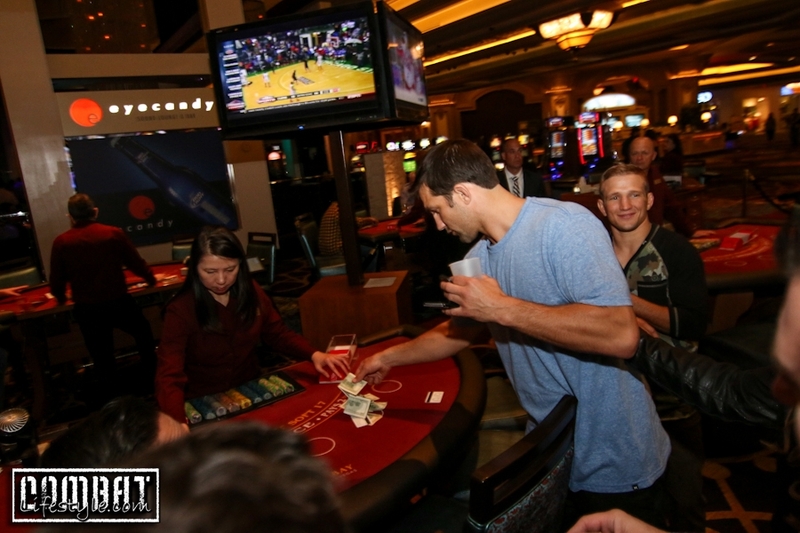 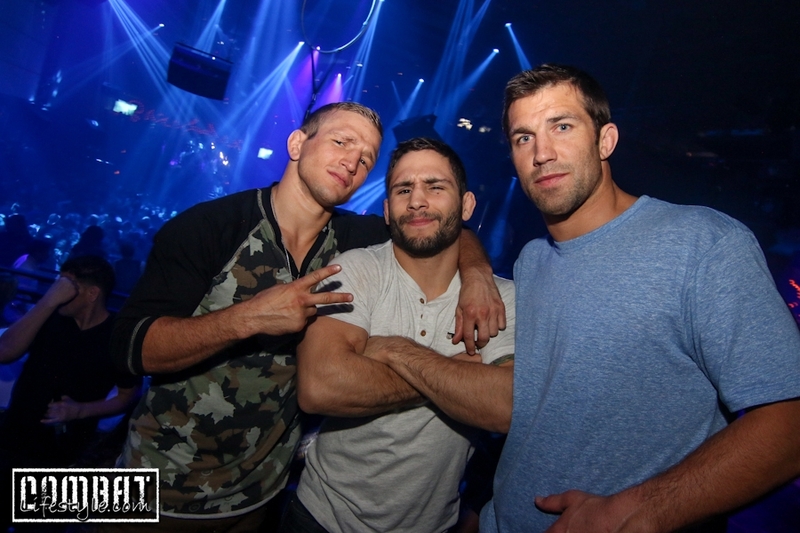 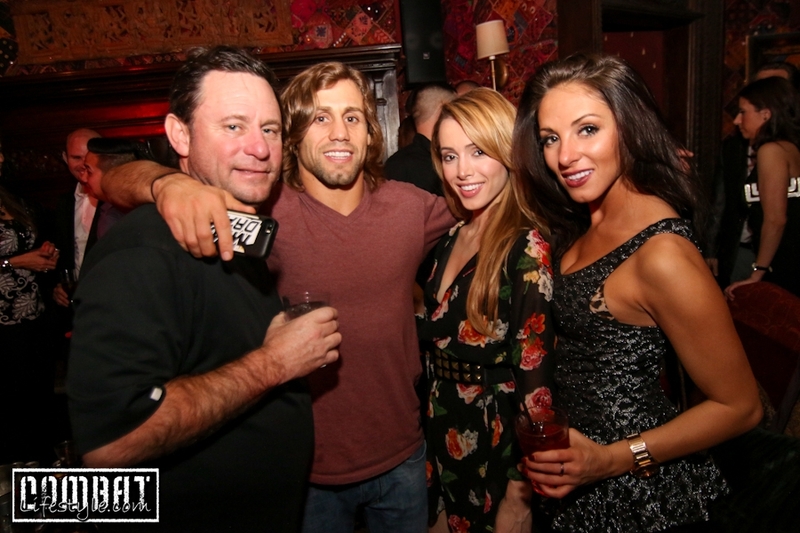 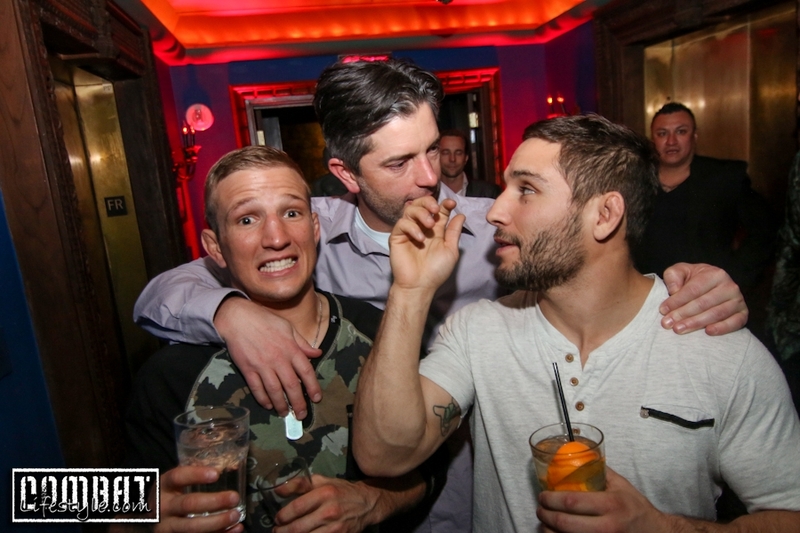 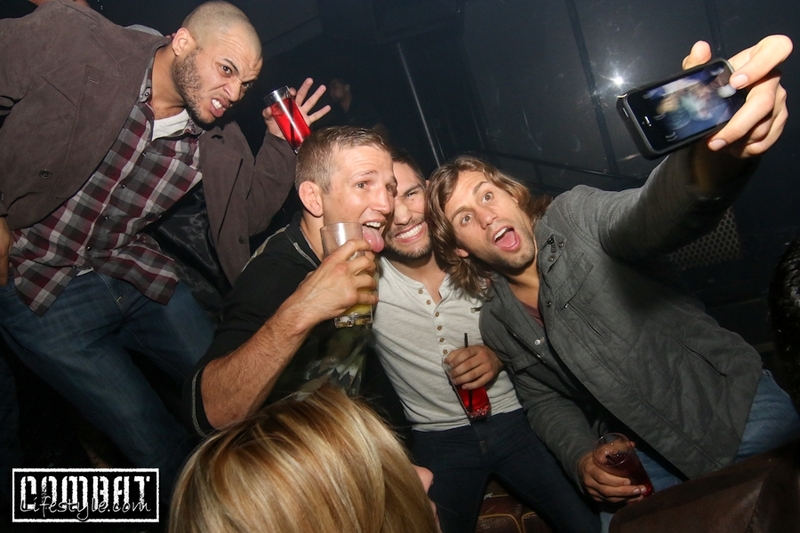 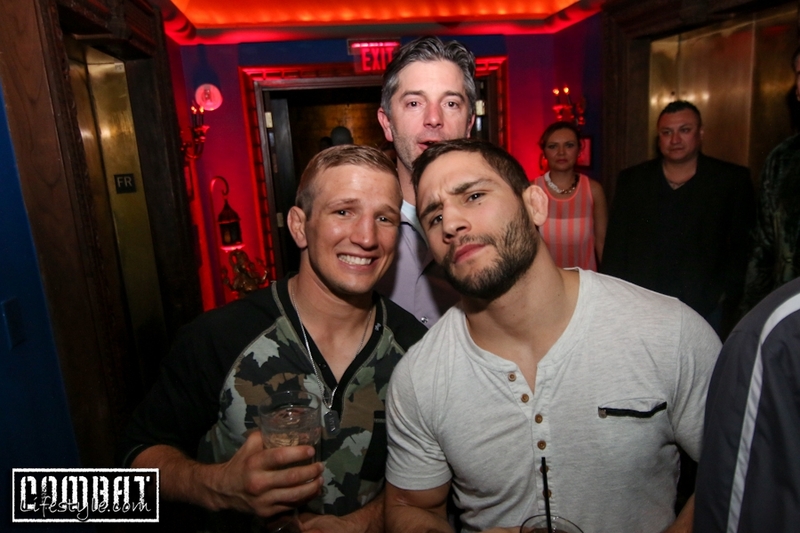 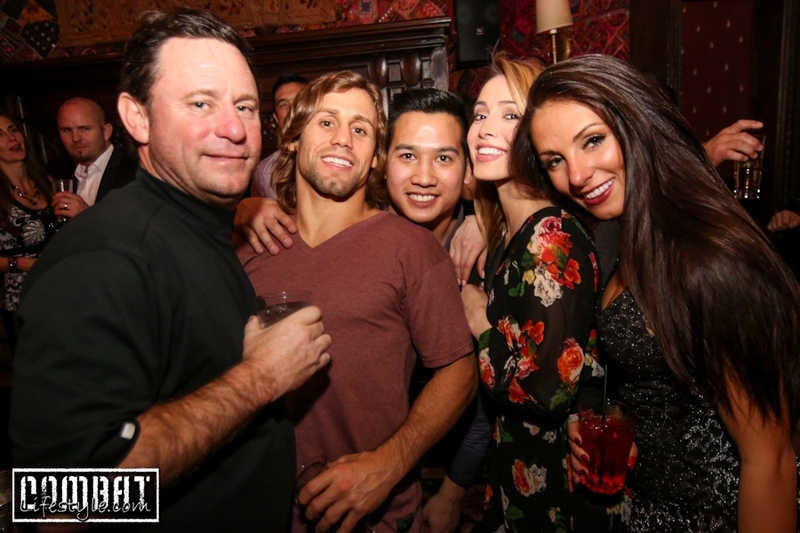 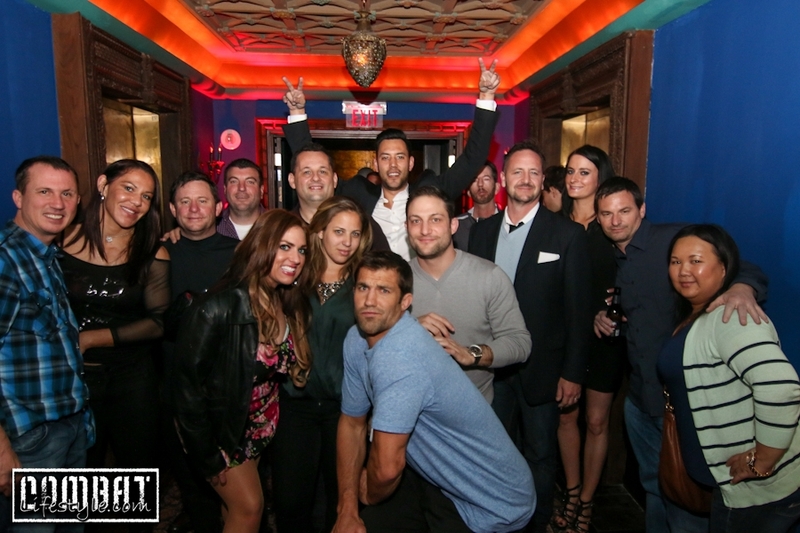 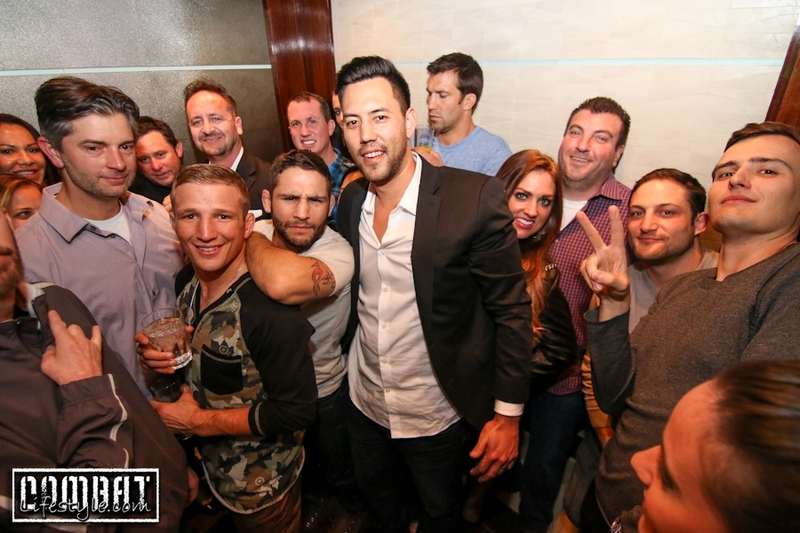 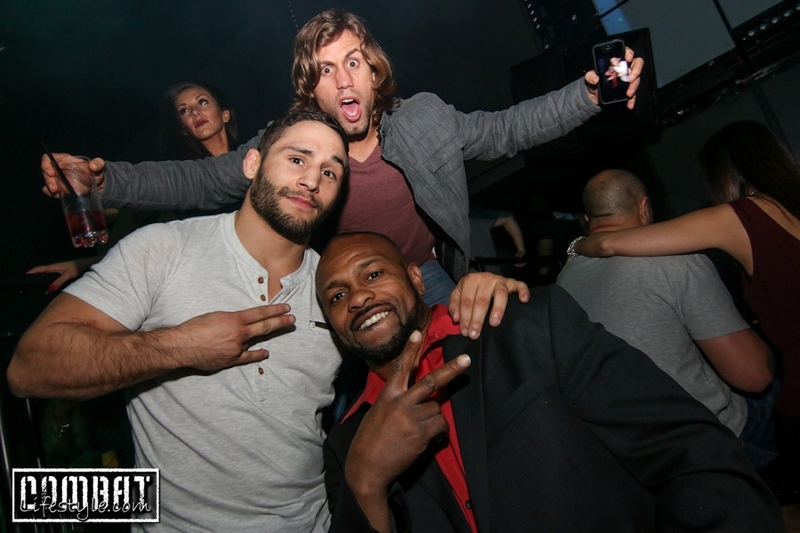 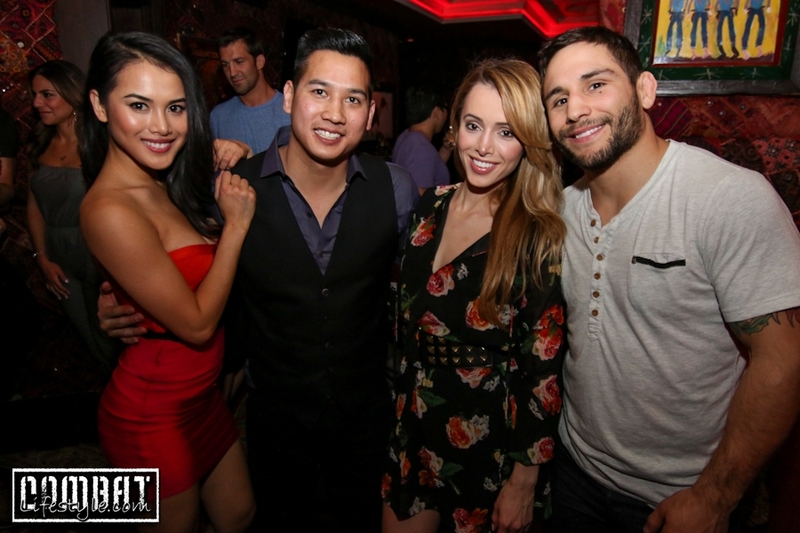 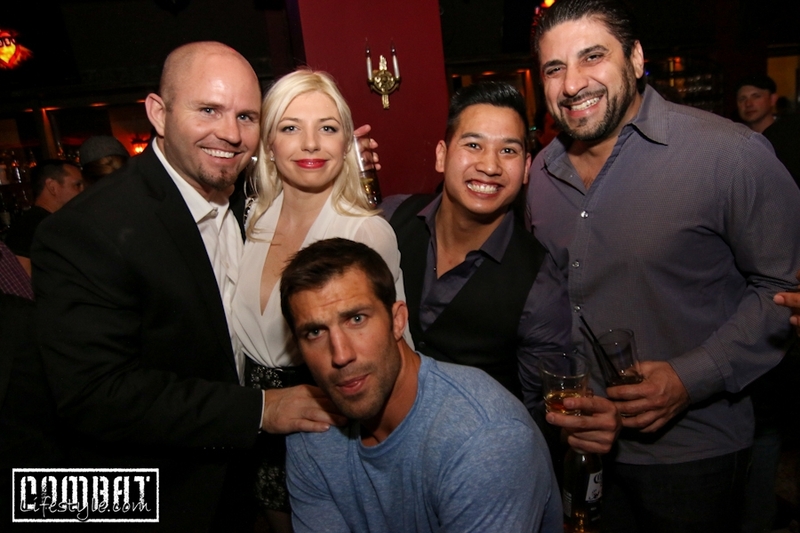 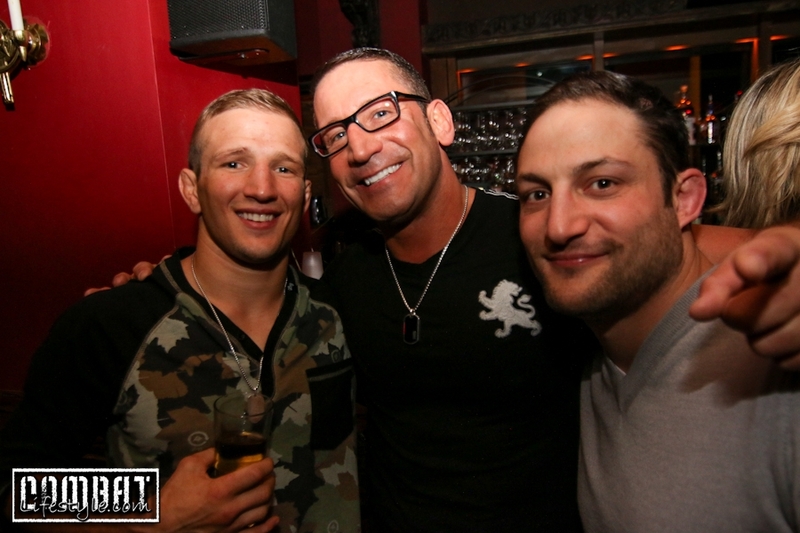 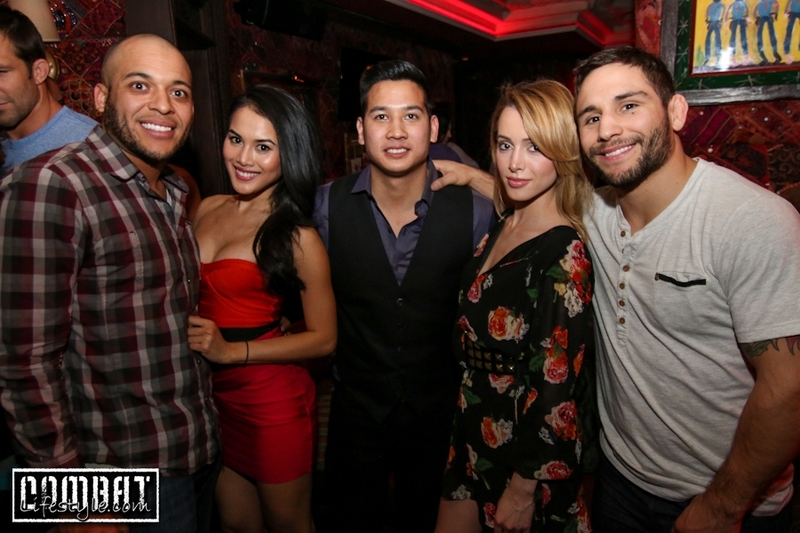 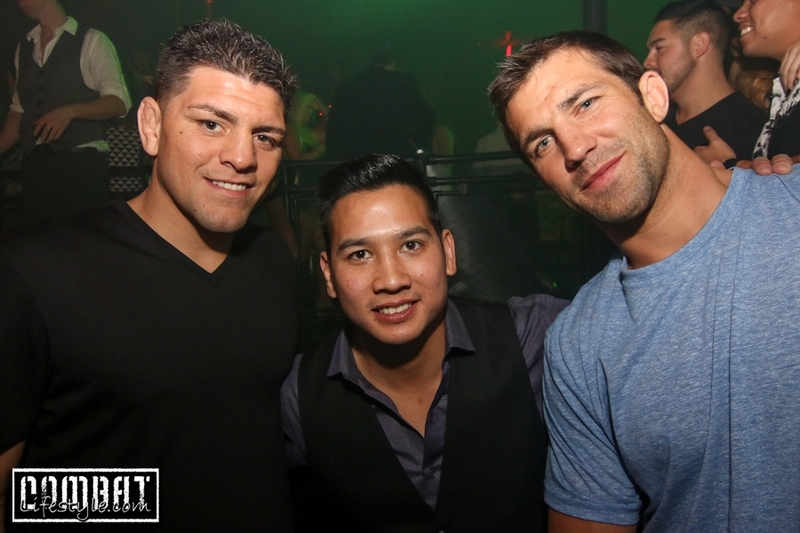 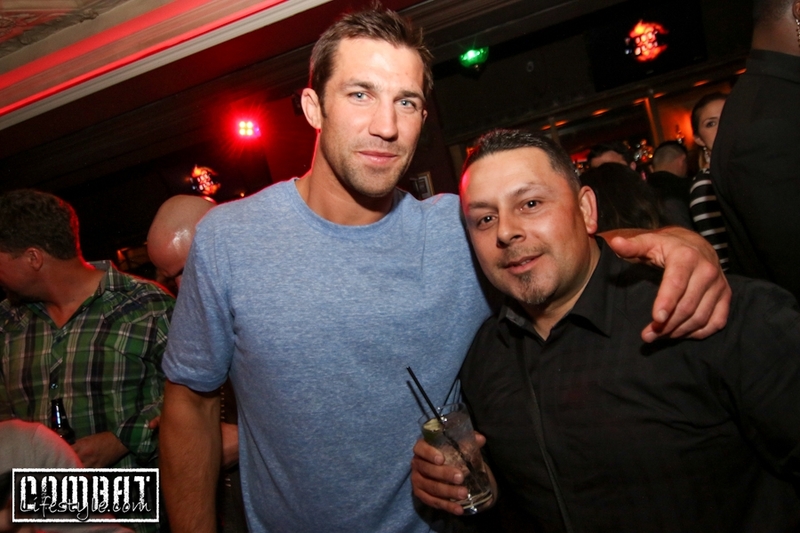 The party was hosted by Optical Panacea owners, Urijah Faber and Sam Hon along with UFC Lightweight Champ Anthony Pettis, Chad Mendes, and TJ Dillashaw. 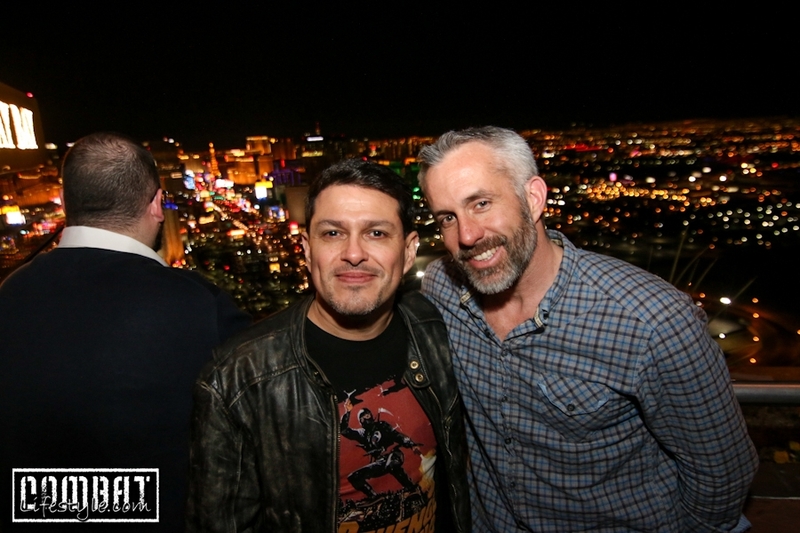 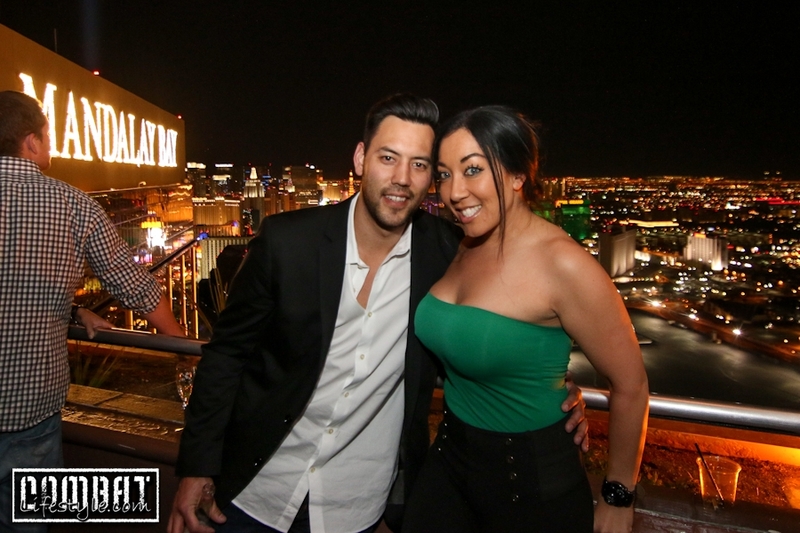 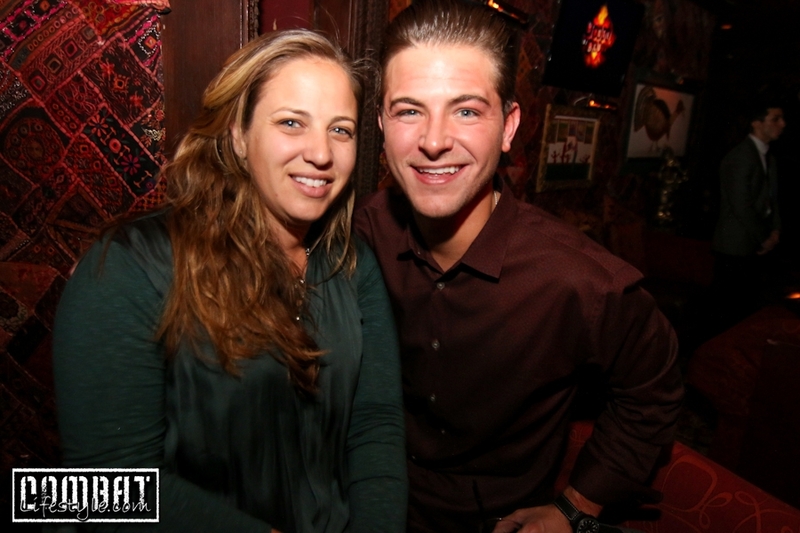 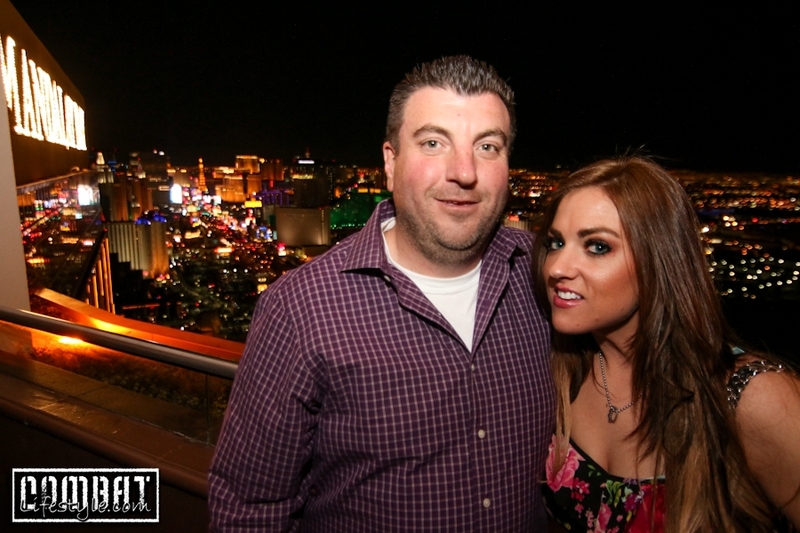 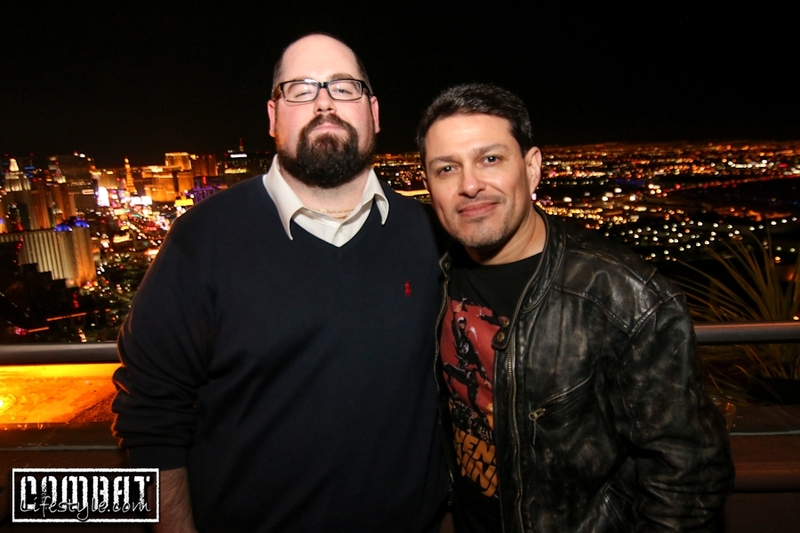 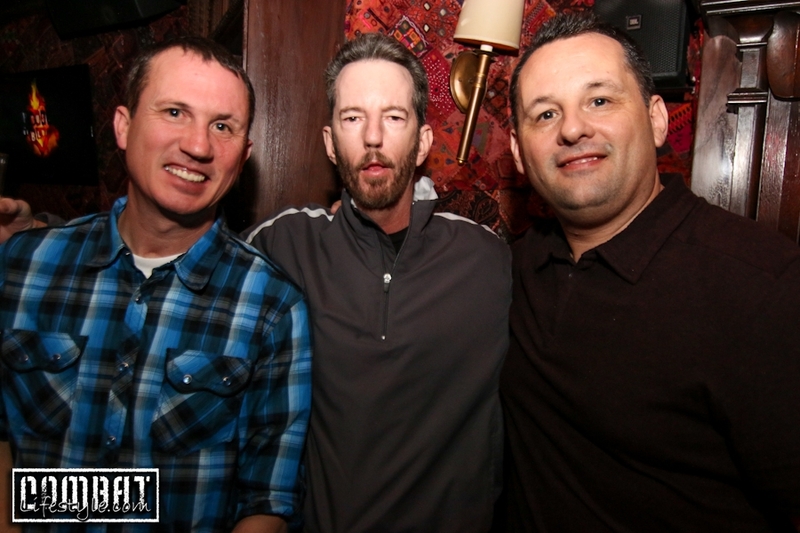 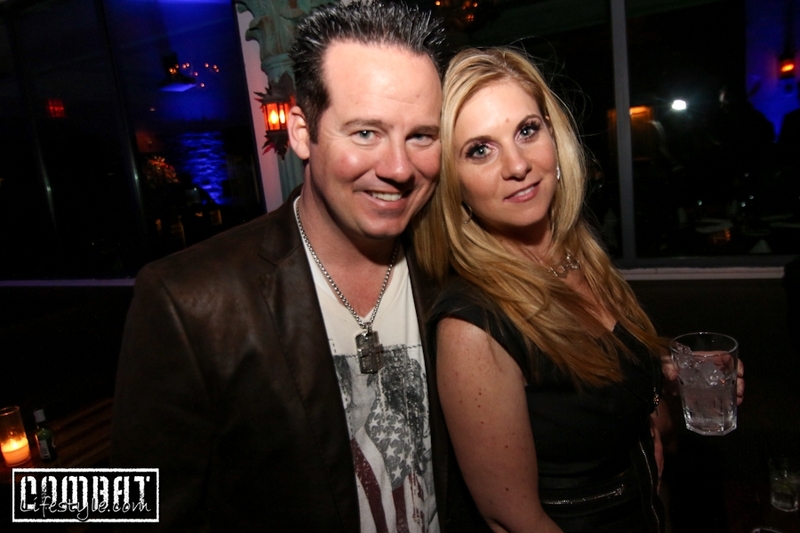 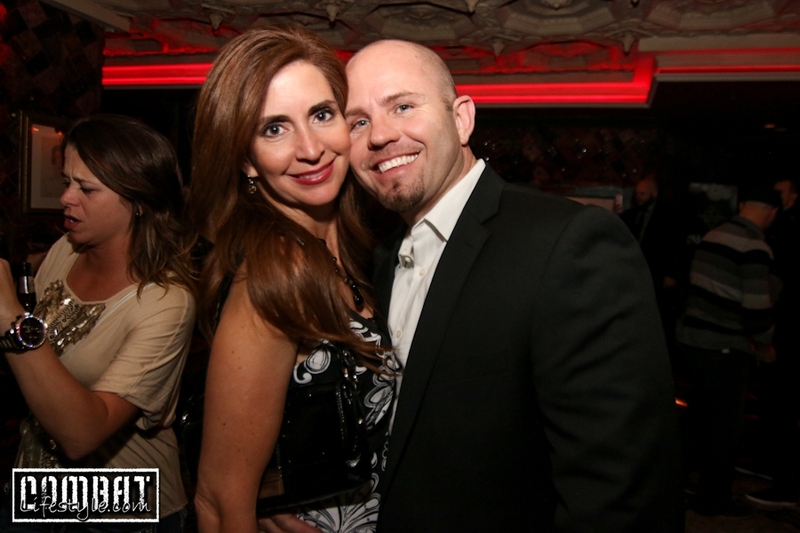 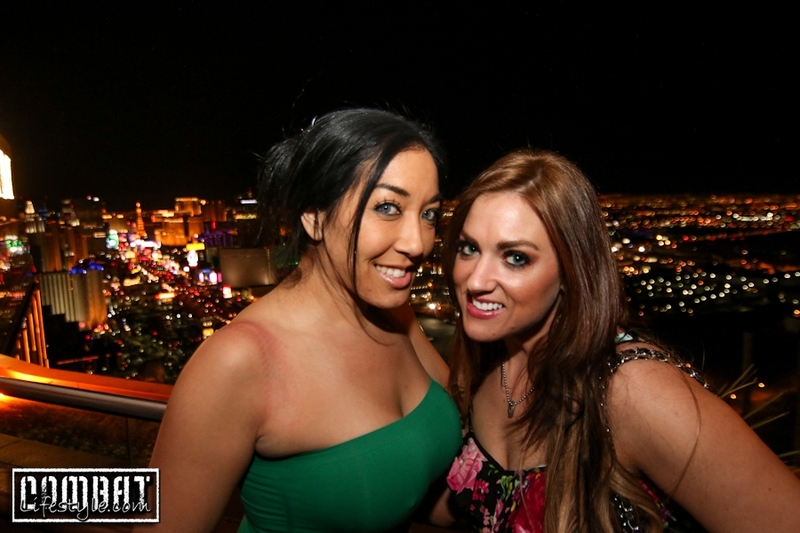 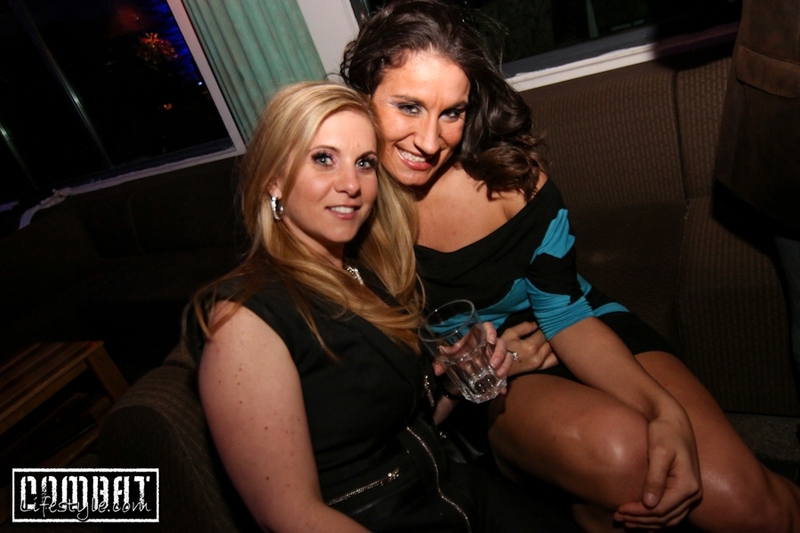 The preparty was held at the Foundation Room 63 floors above Las Vegas Blvd with a phenomenal view of the strip. 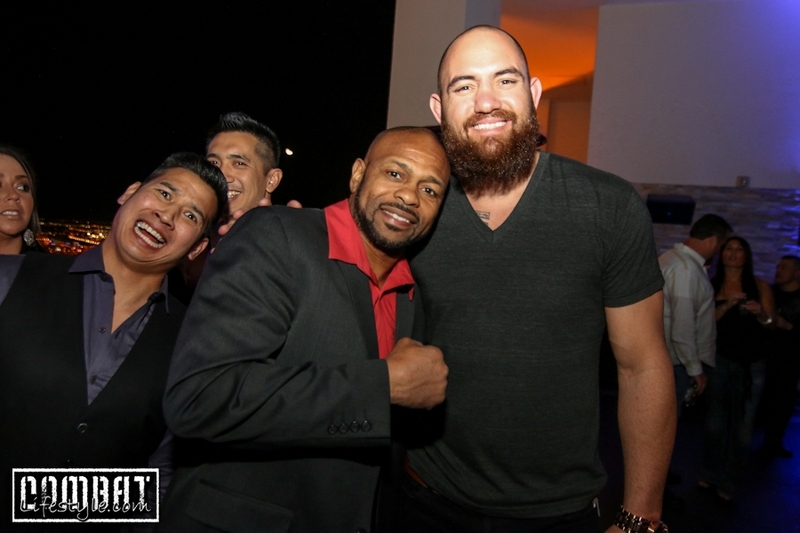 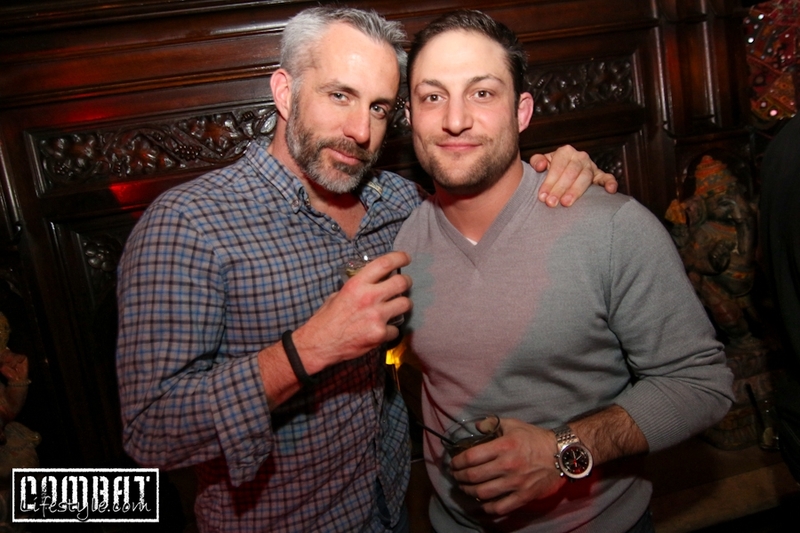 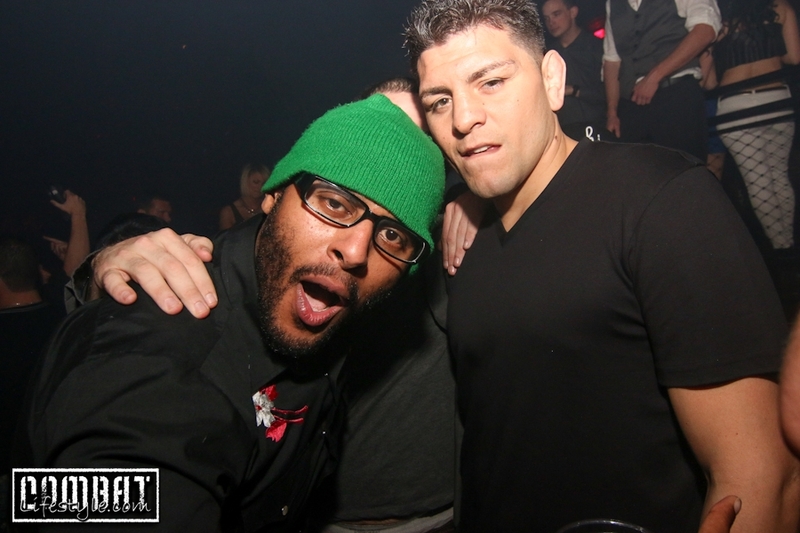 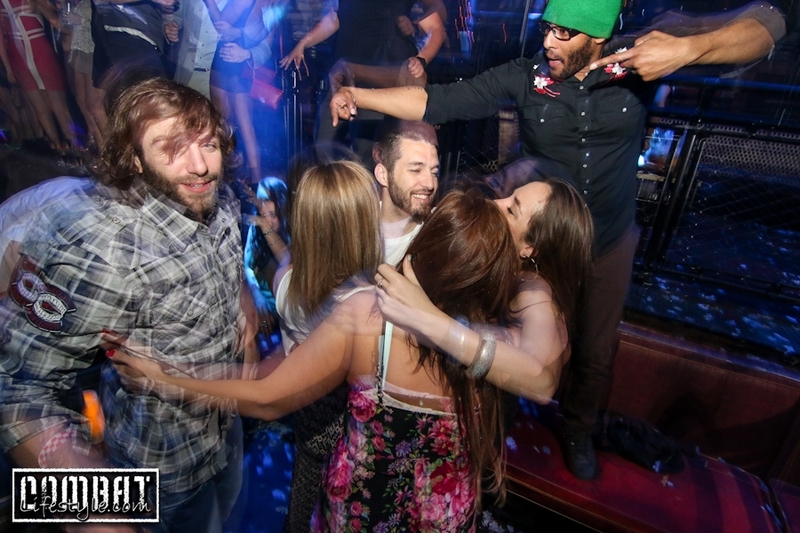 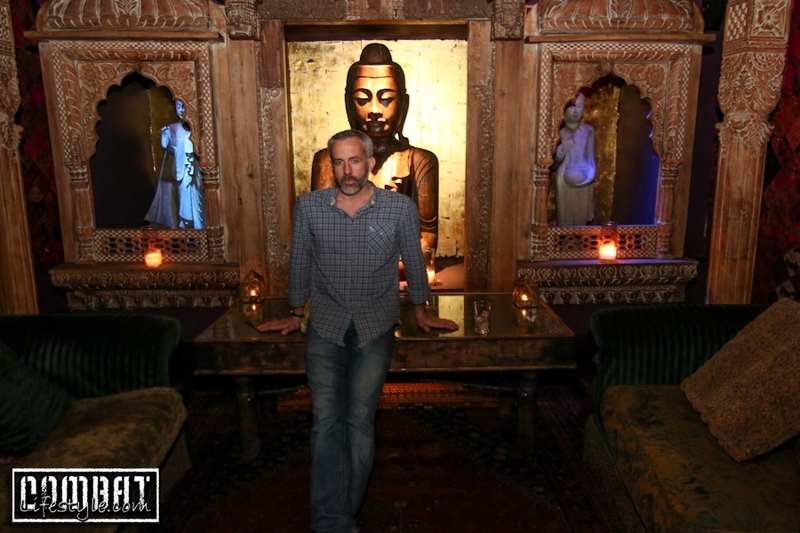 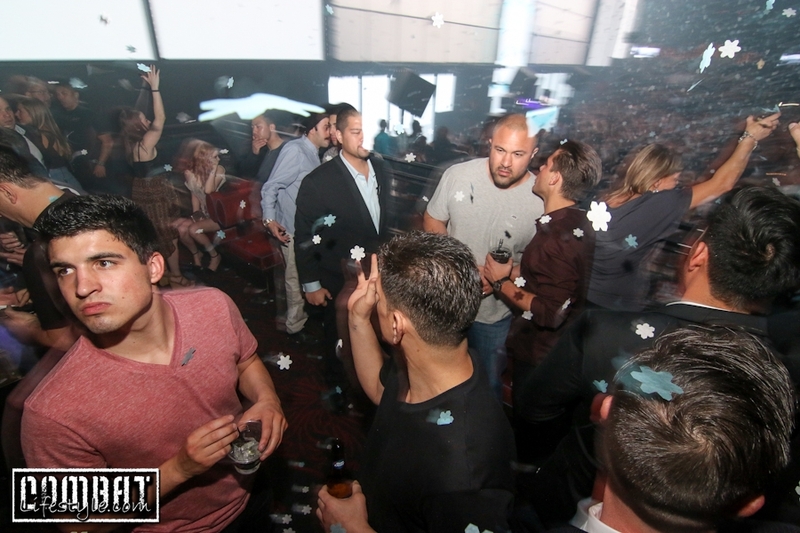 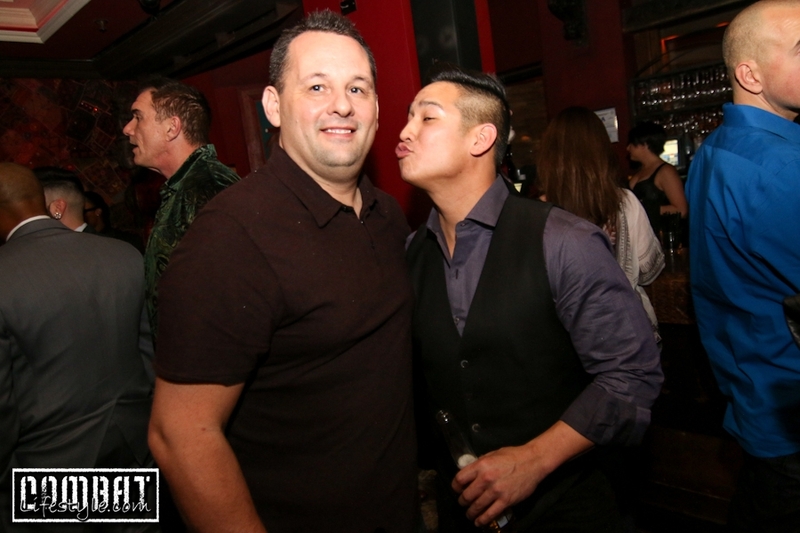 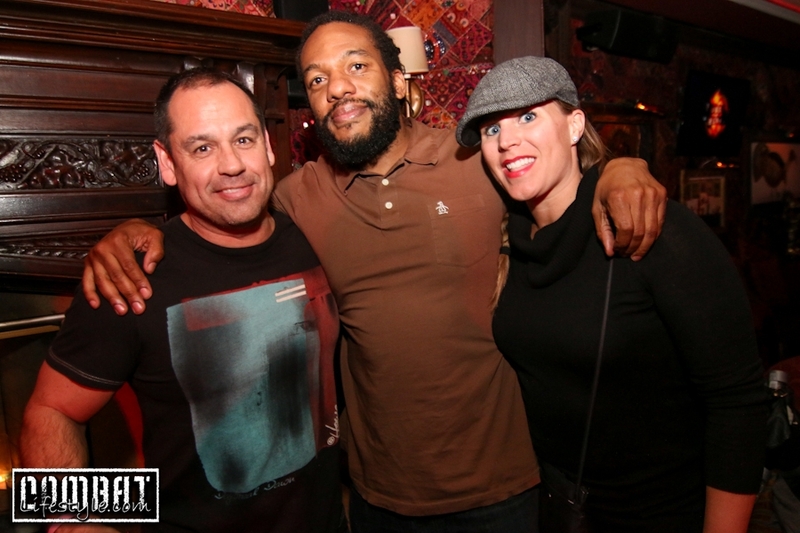 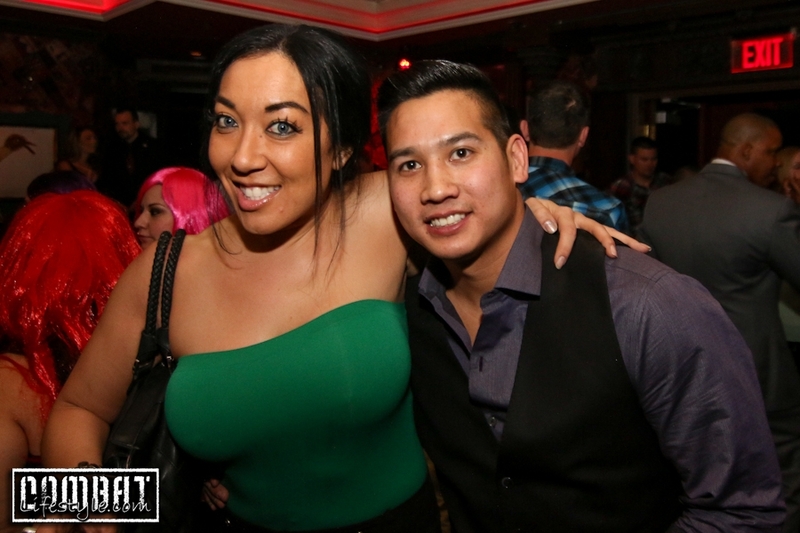 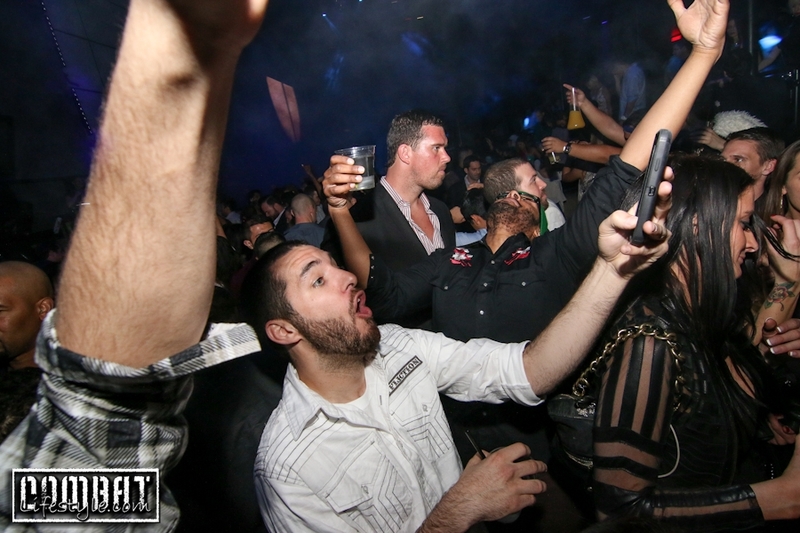 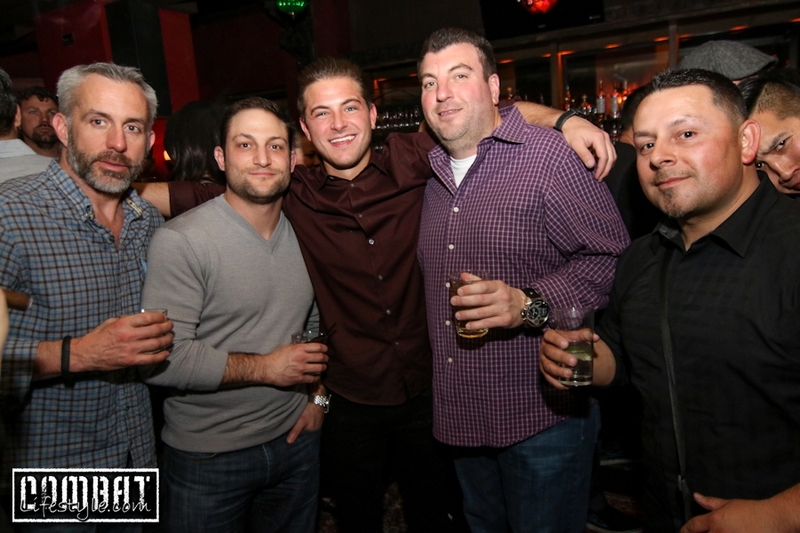 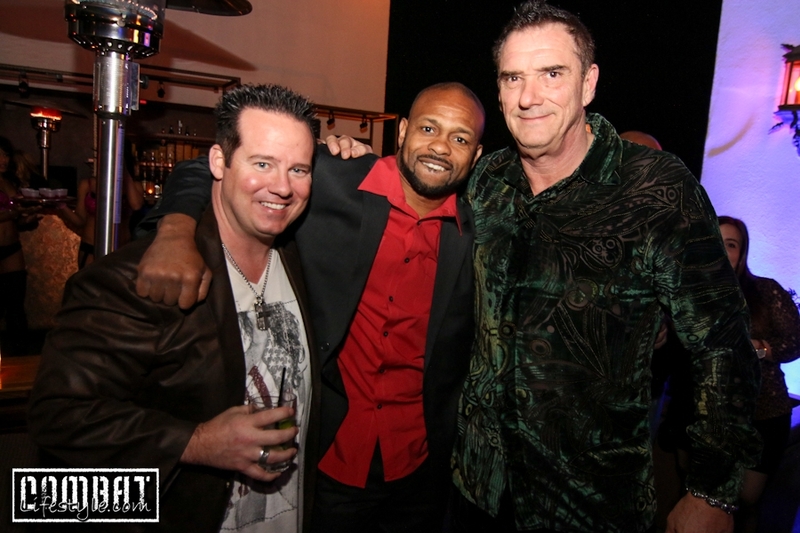 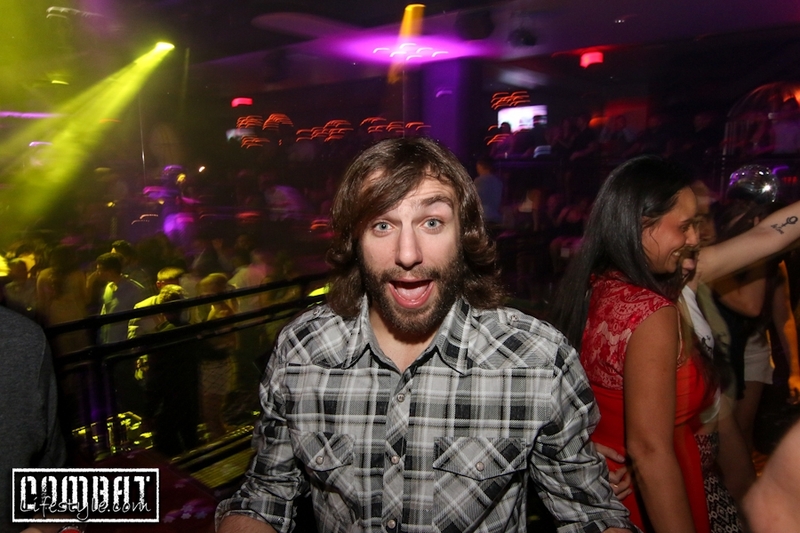 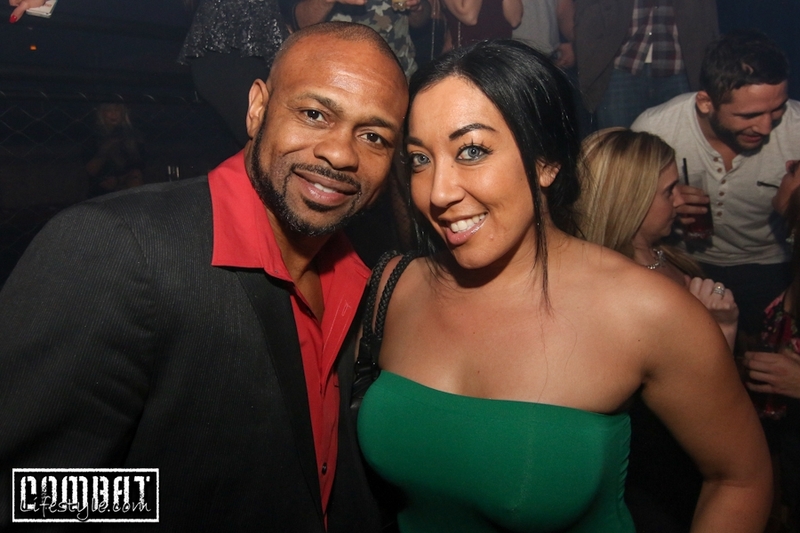 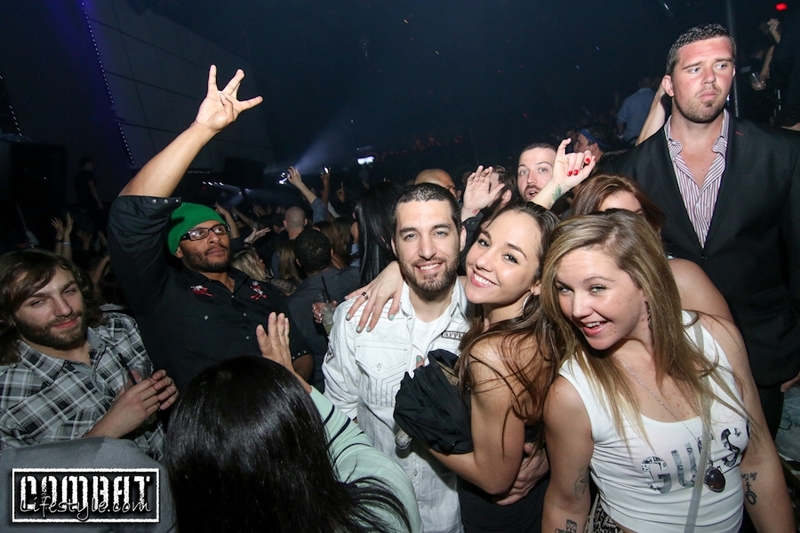 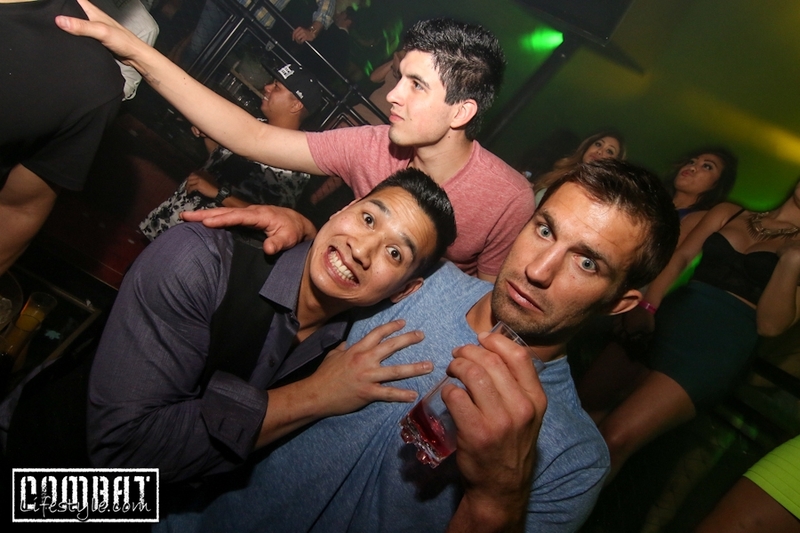 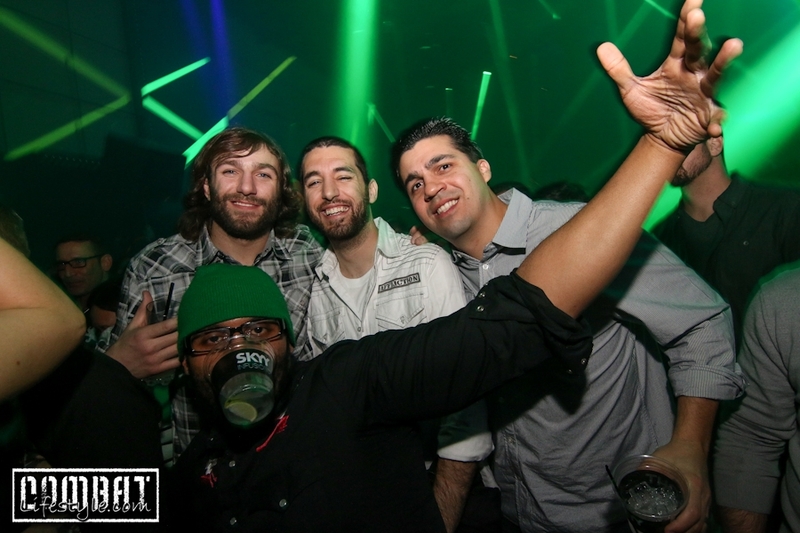 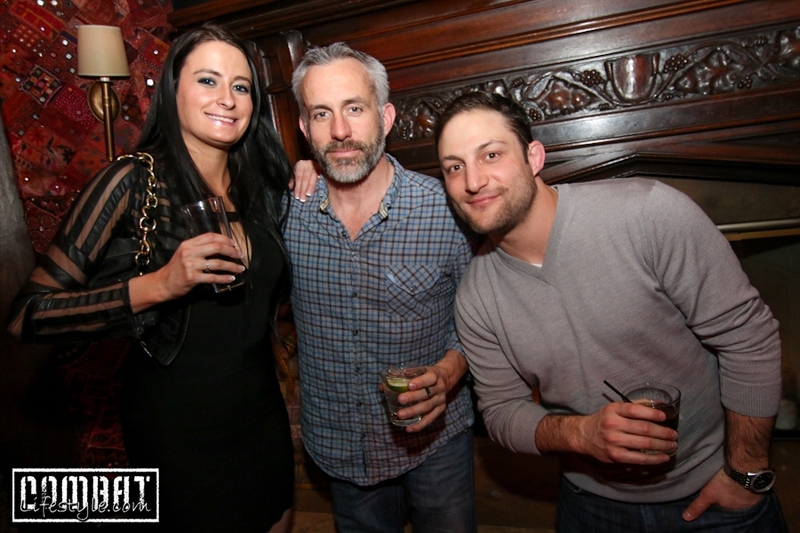 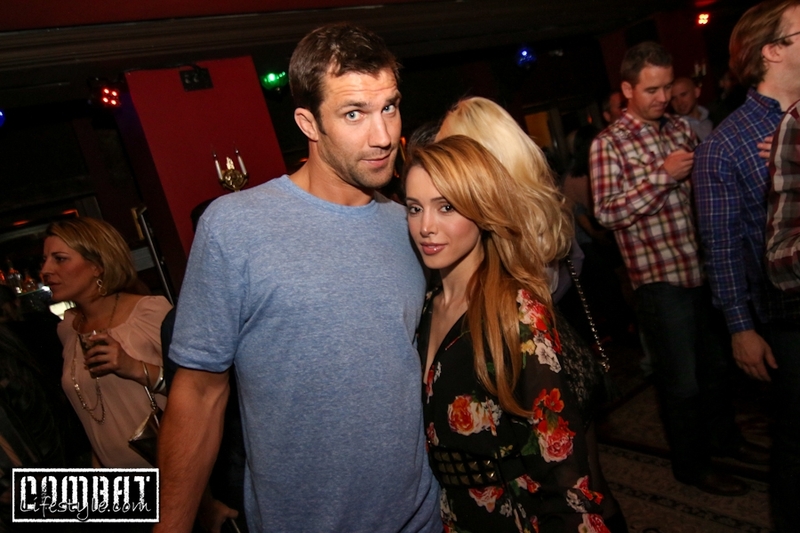 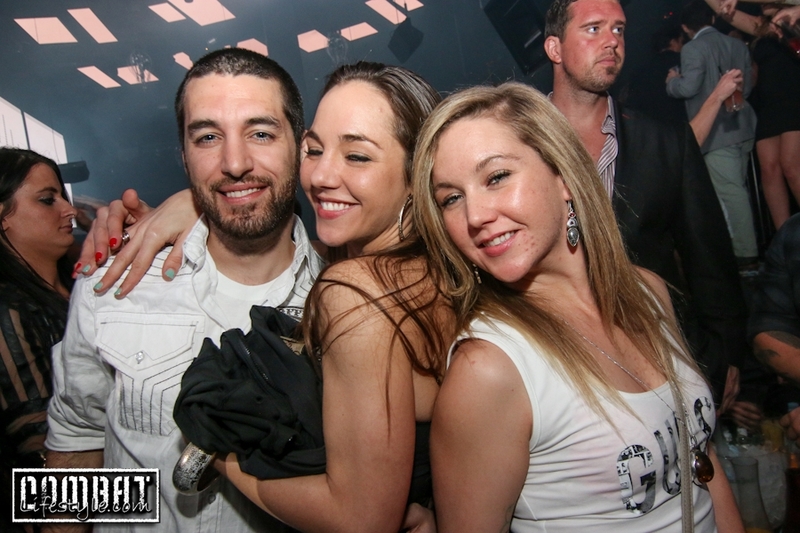 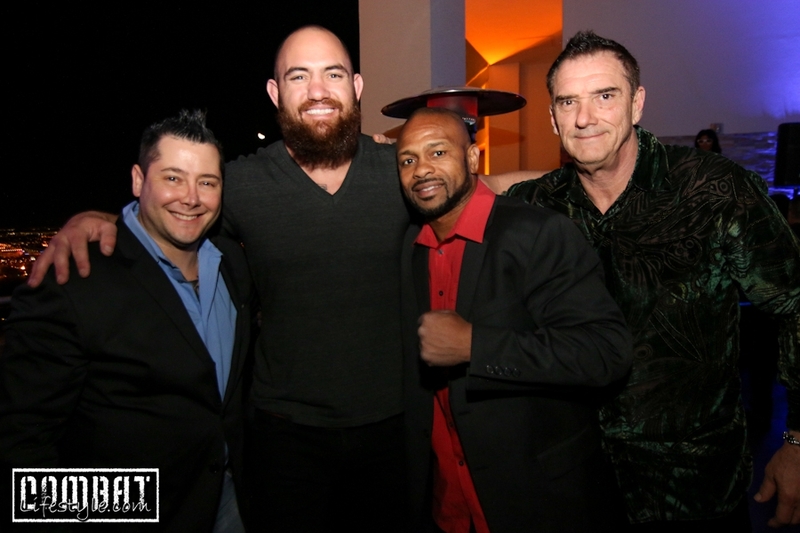 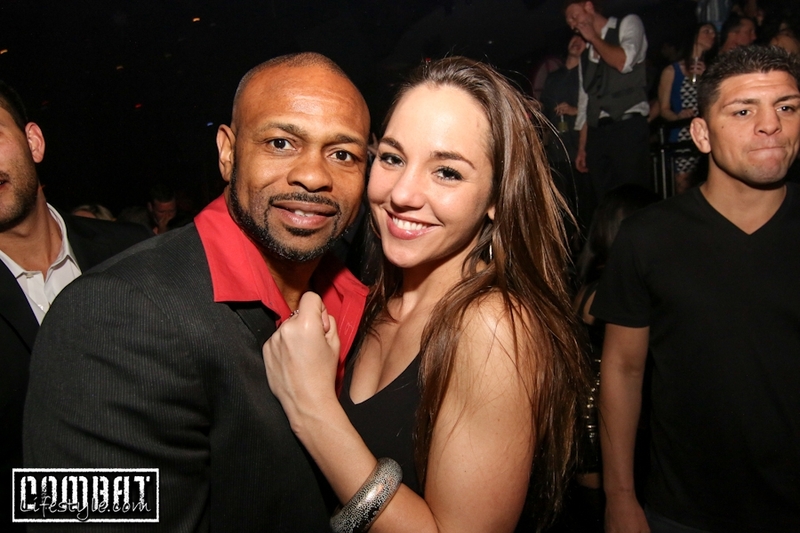 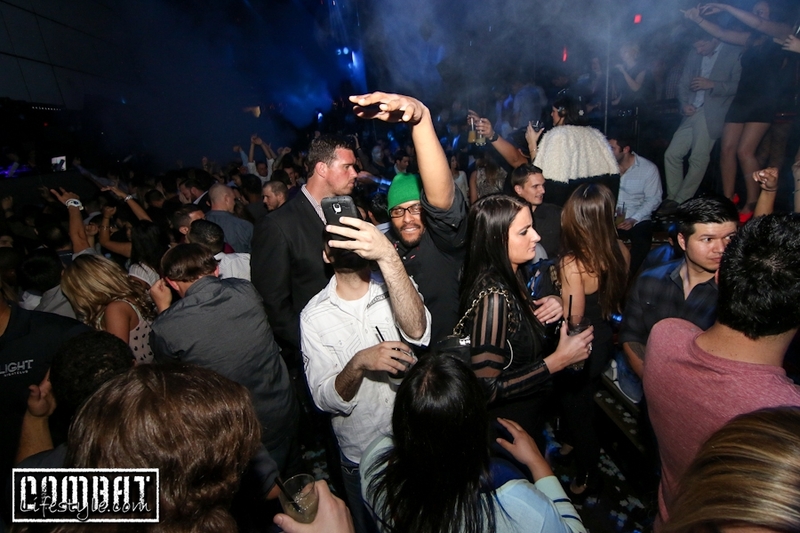 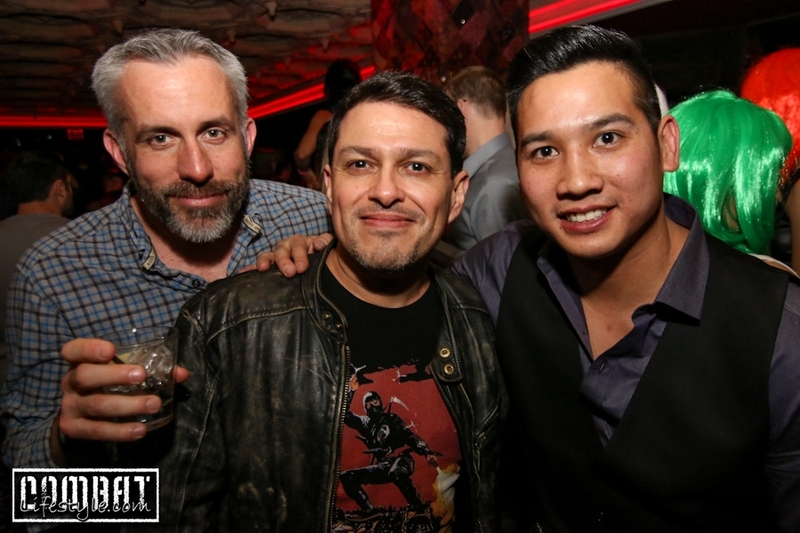 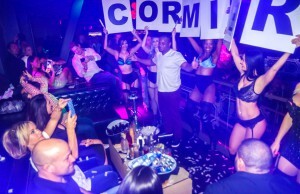 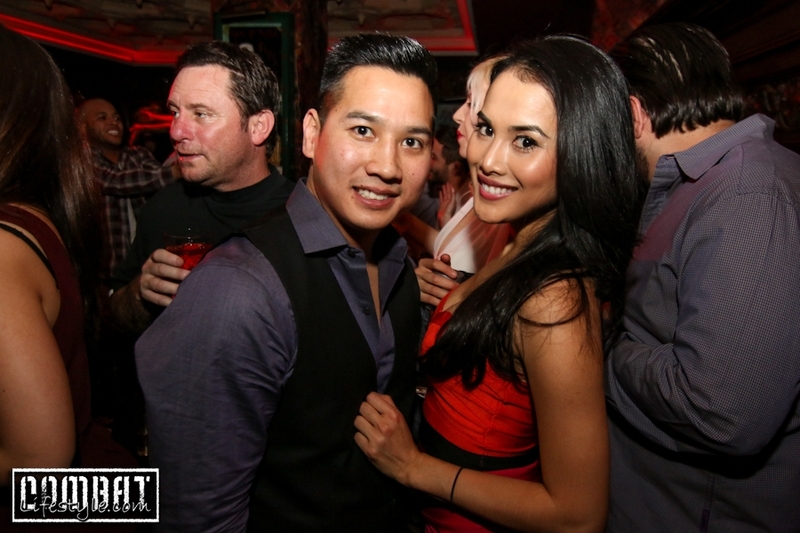 We wandered around the party and shot photos of all the industry party goers and not only did the infamous asian photobomber strike in the photo of Roy Jones Jr and Travis Browne, he made his appearance known in a number of other photos as well. 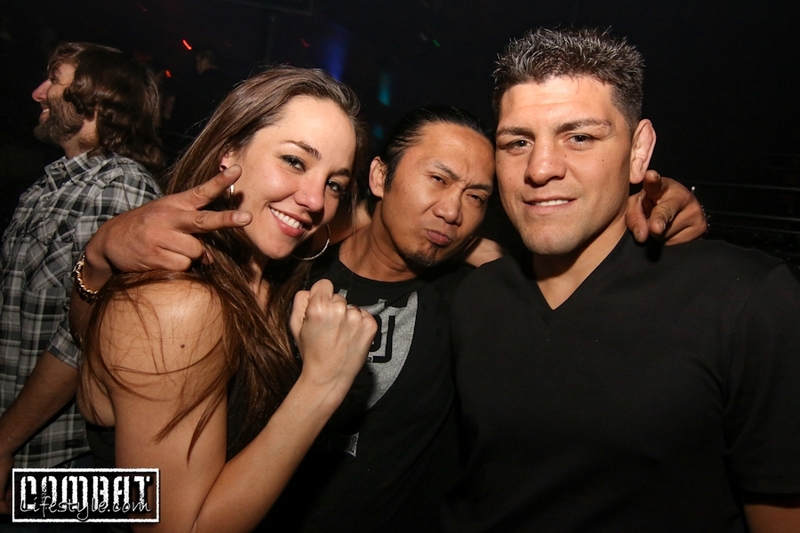 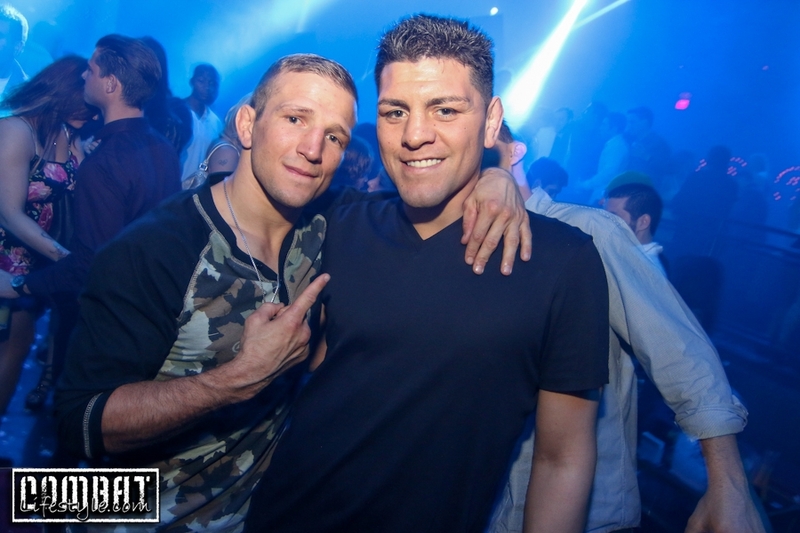 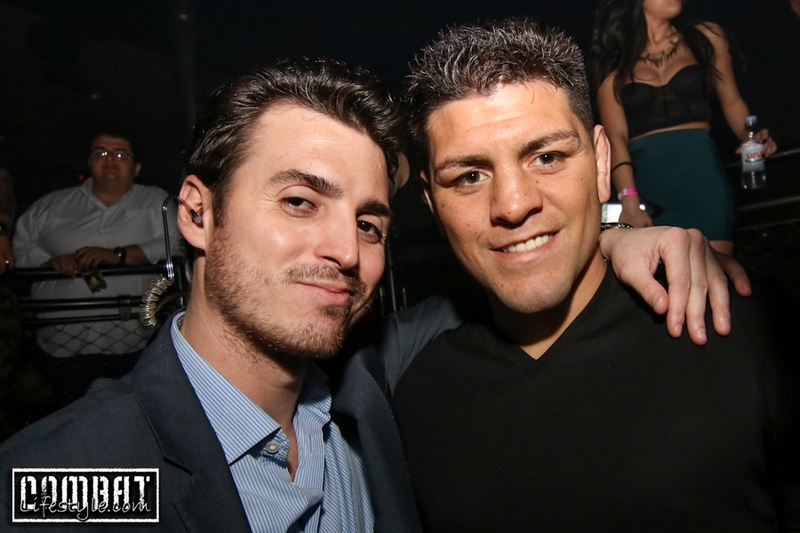 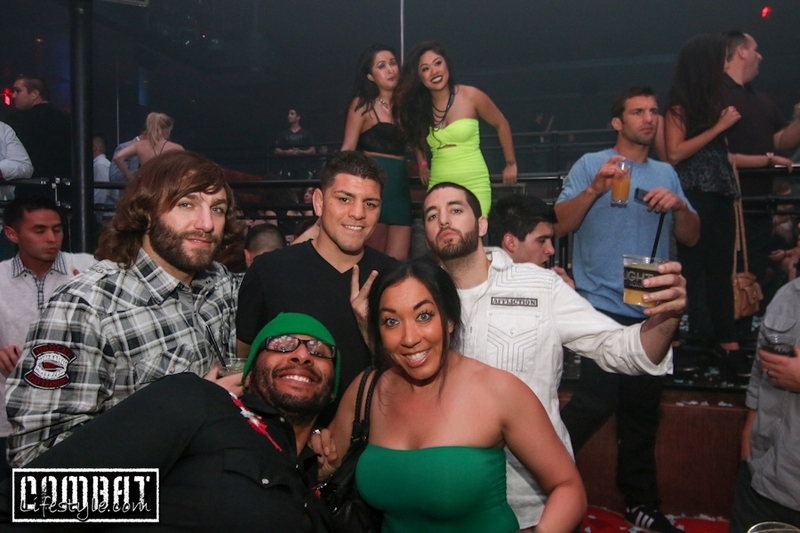 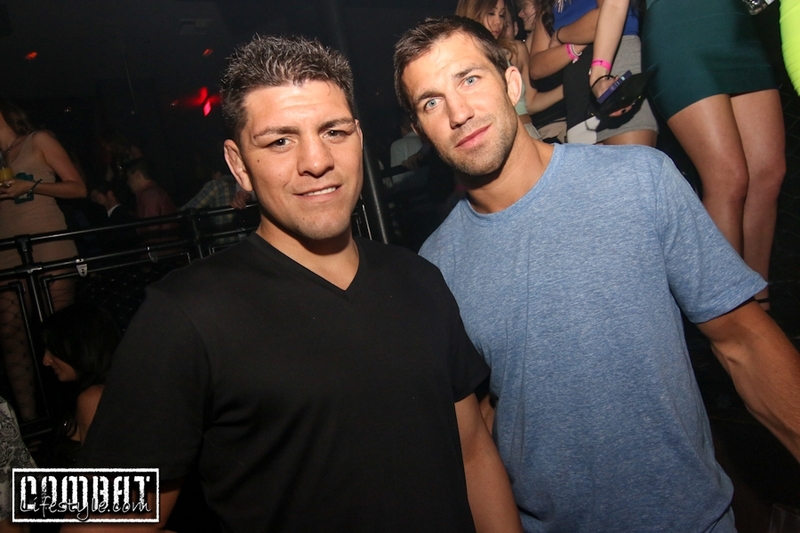 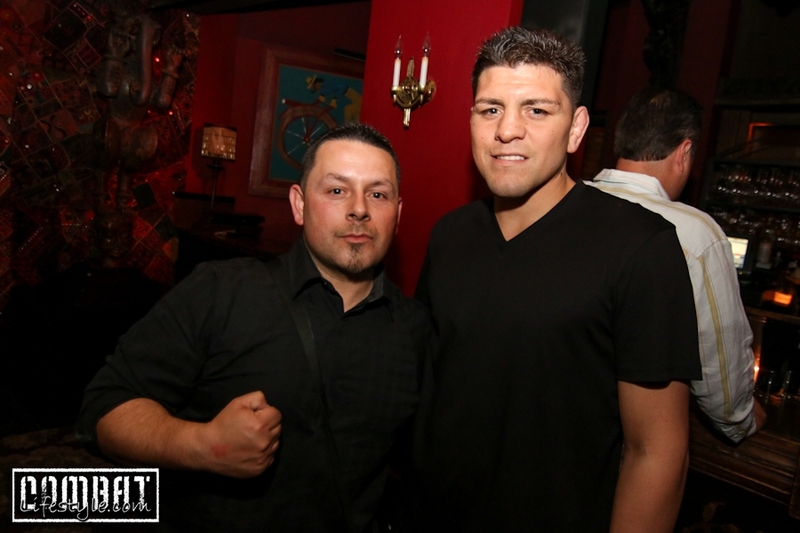 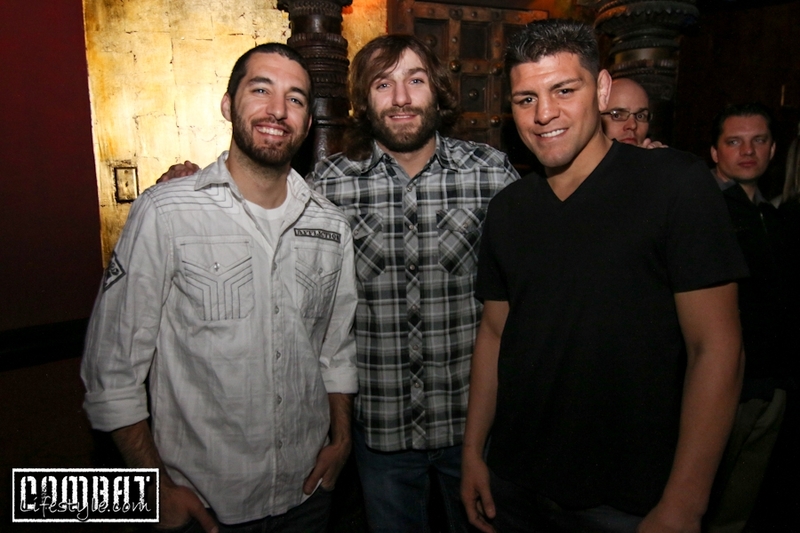 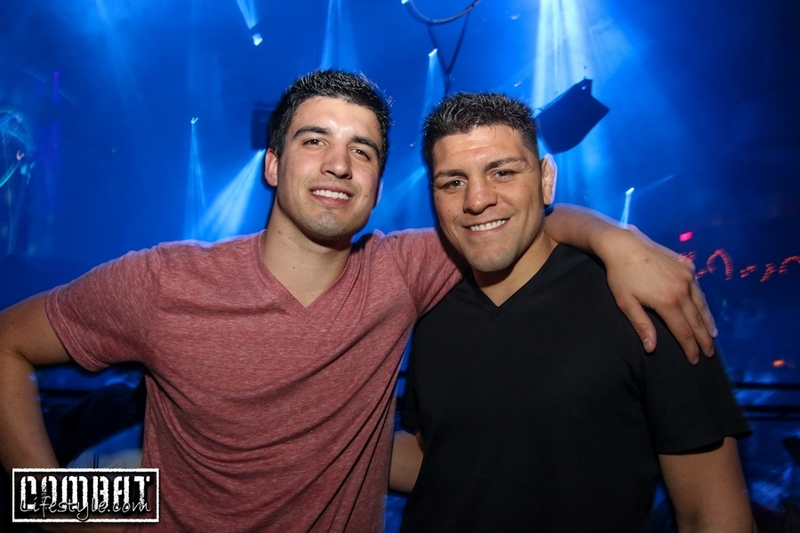 Some of the other faces in the crowd included Nick Diaz, Mike Chiesa, Layzie the Savage, and Carla Esparza. 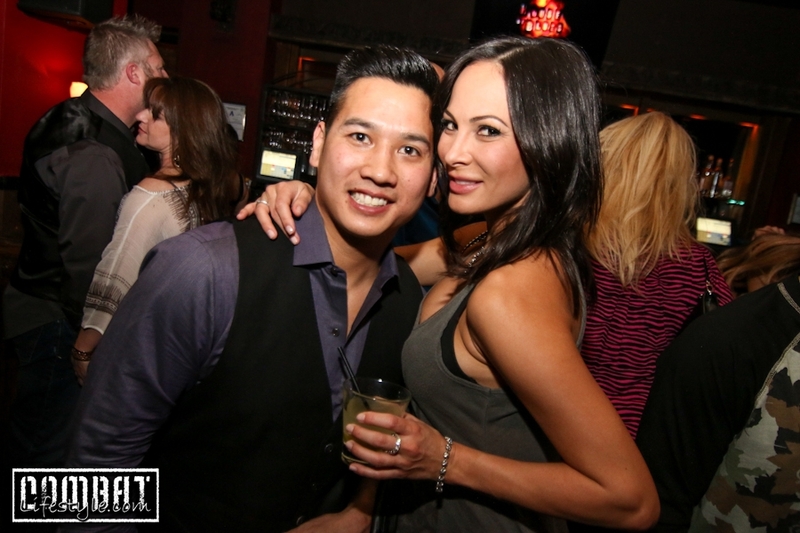 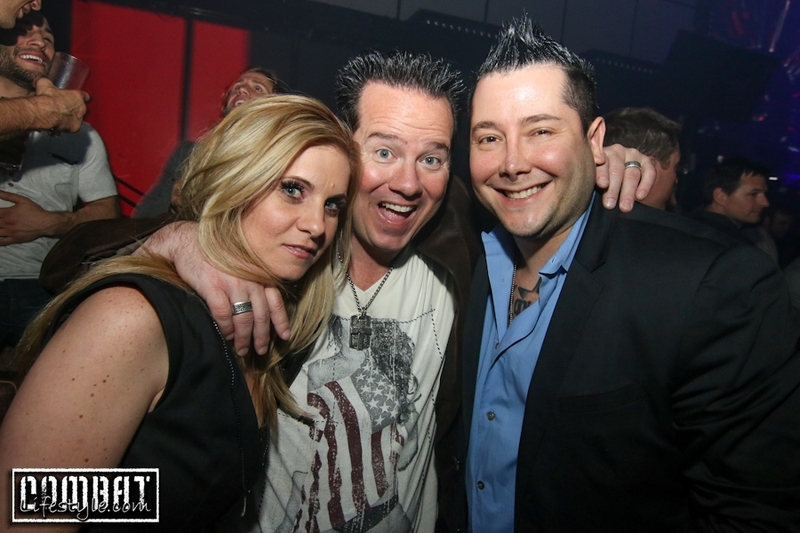 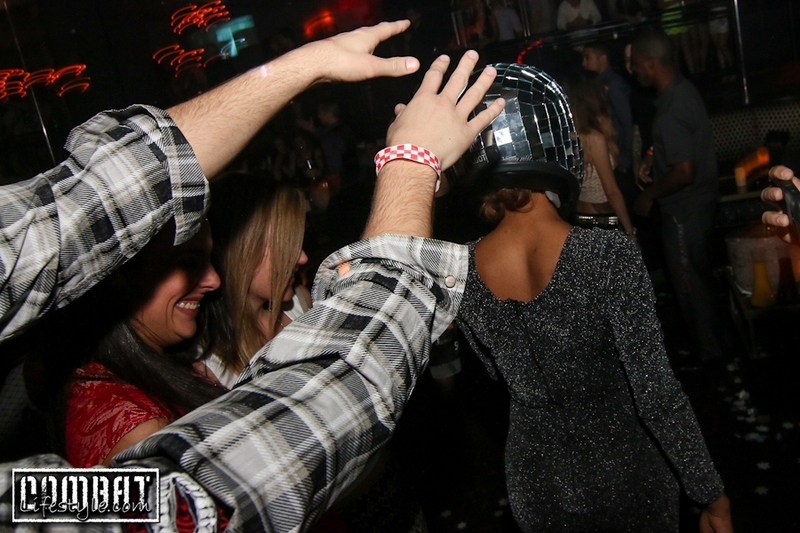 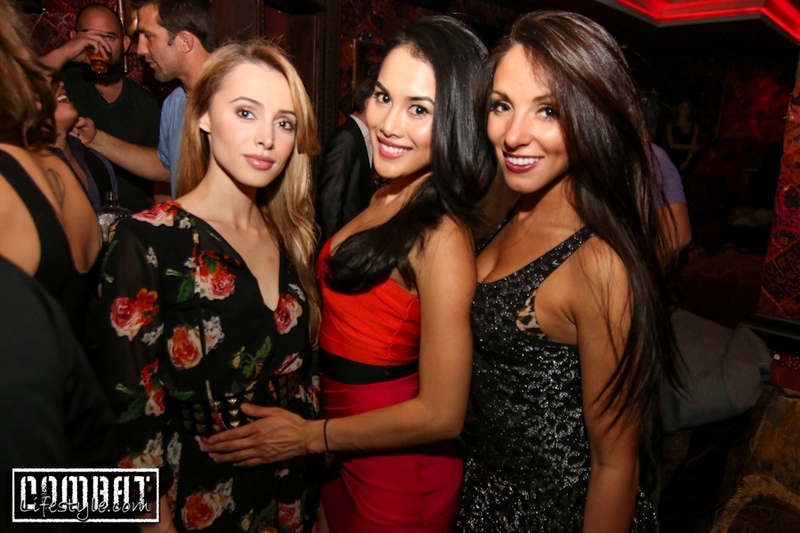 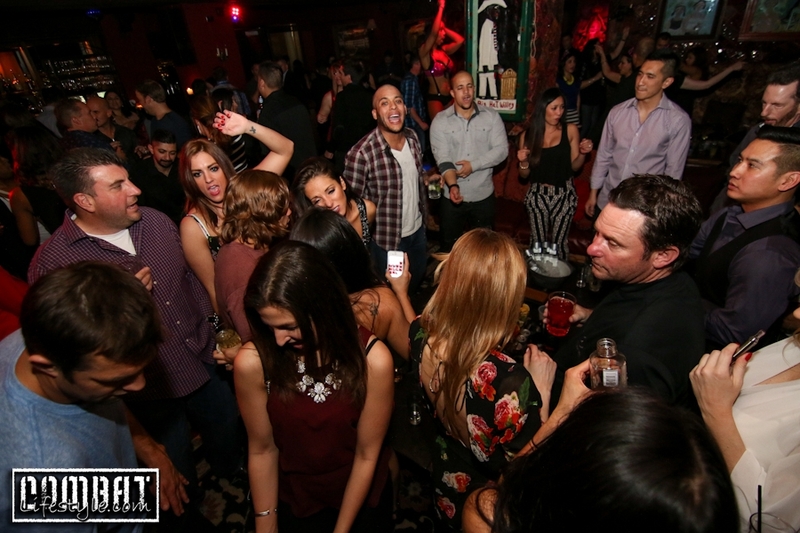 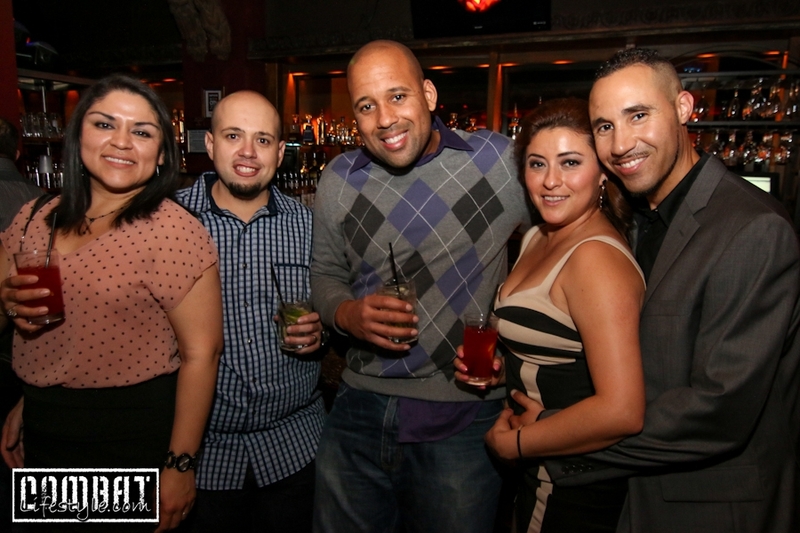 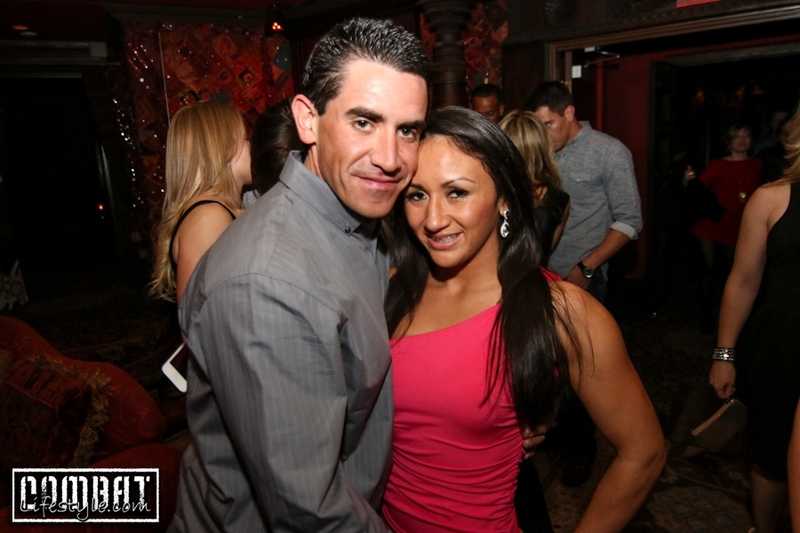 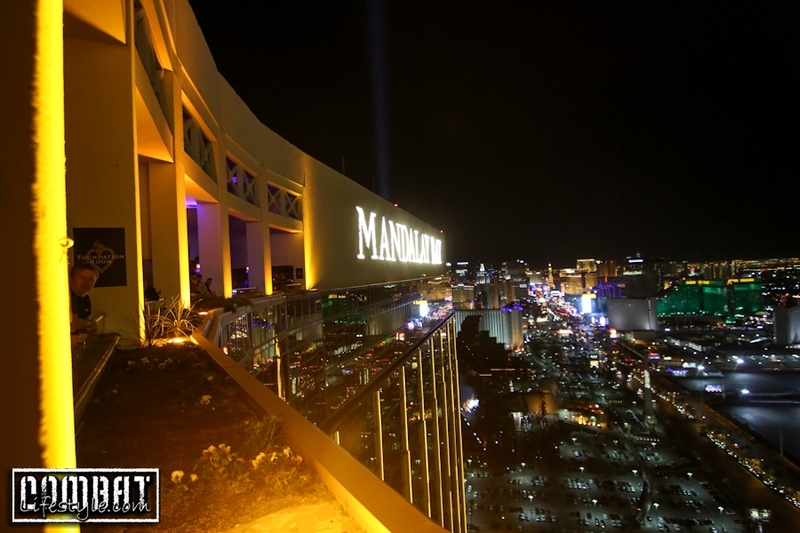 The party didn’t stop there as the group continued down to Light Nightclub, also located inside Mandalay Bay. 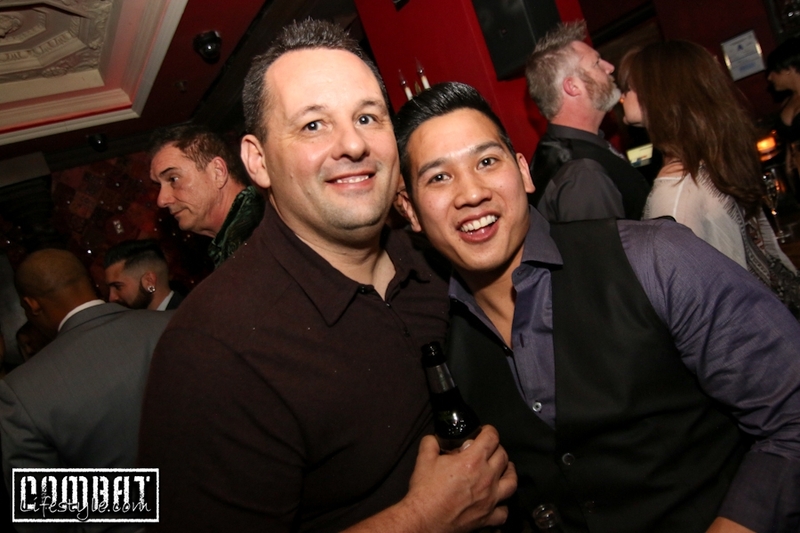 With 2 large tables overlooking the dance floor, we partied until about 4am.. Keep on the lookout for the crazy asian photobomber- you never know when he may strike again!